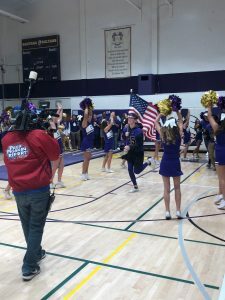 Early this morning the Sultan student body brought the spirit of Santana to the KUSI PPR Morning Pep Rally. 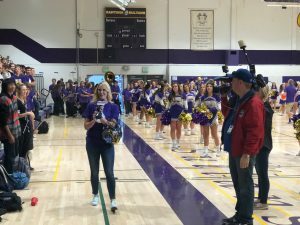 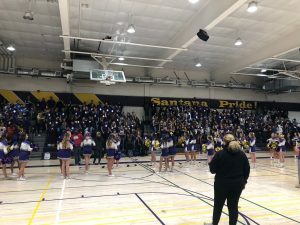 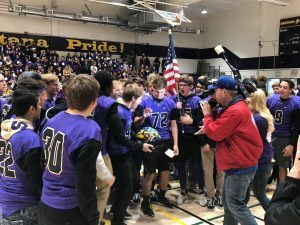 Santana students packed the gym at 630am with Ally Wagner from KUSI and you could here the Purple Rain across Santee. 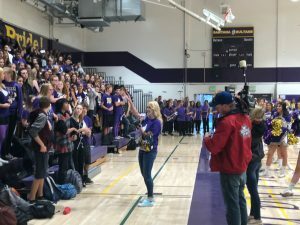 Great job students representing our school on live TV. 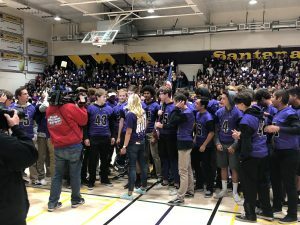 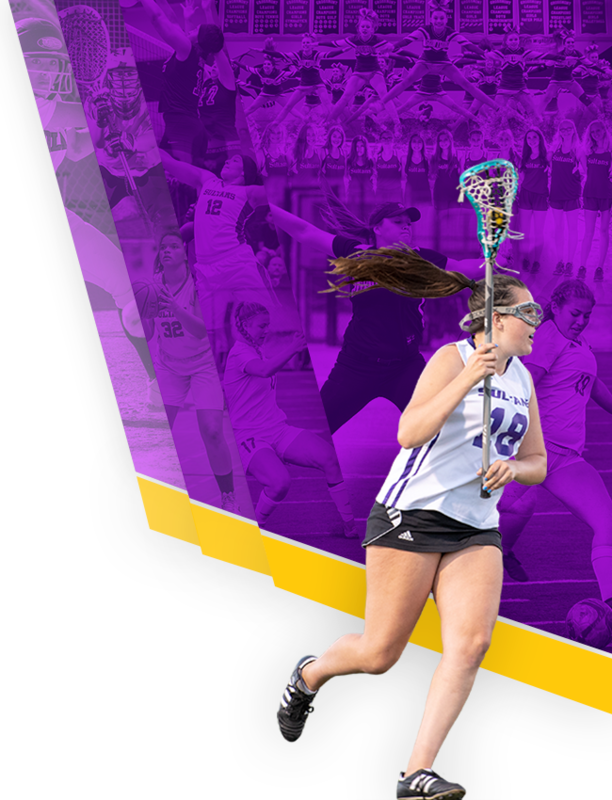 Let’s get the W tonight in the Football game and bring home the D4 Championship in Girls Volleyball. 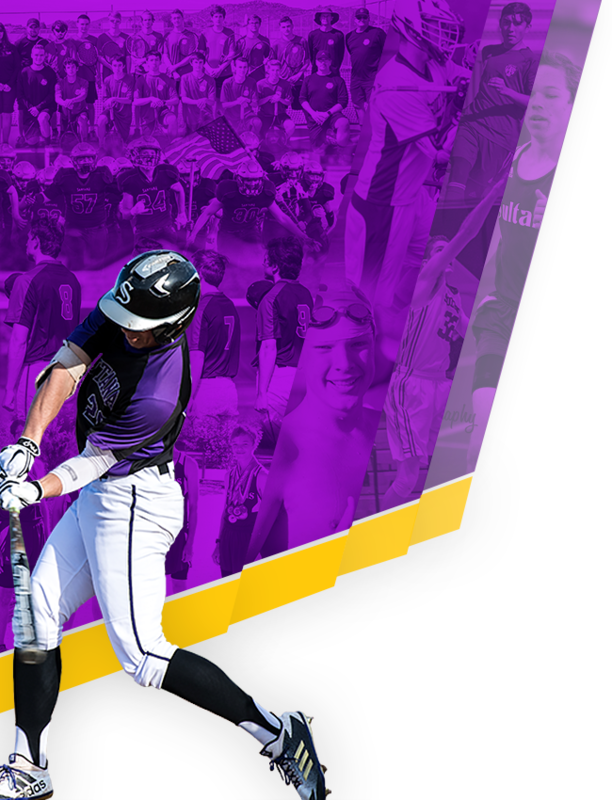 Go Sultans!